and players in America’s favorite sport. or give a gift through our donate tab. You will find all kinds of information regarding the foundation and what we do. We encourage you to look around and explore the programs we have to offer. 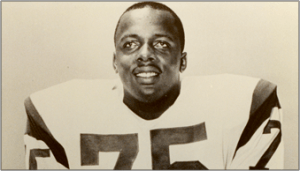 Pro Football Hall of Famer Deacon Jones blazes on in the memories of fans and colleagues as the greatest defensive end in the National Football League. He was the ultimate Secretary of Defense. He was also an entrepreneur and a dedicated community advocate. He believed deeply in the importance of stemming the cycle of inner-city strife and continuous depreciation of neighborhoods, and was committed to developing disadvantaged kids into role models and community leaders. Deacon served as the president and CEO of the Deacon Jones Foundation, a 501(c)(3) nonprofit organization he founded in 1997 to assist young people and the communities in which they live, until his passing in 2013. 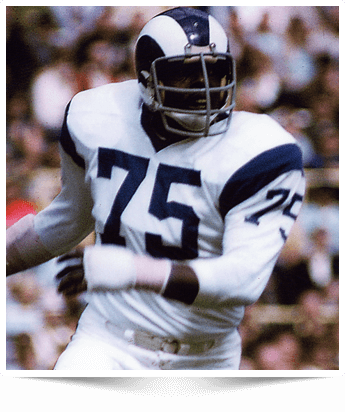 The Foundation honors the legend and spirit of Deacon Jones through its continued dedication to developing educated, talented, intelligent young people into leaders. Guided by our mission, we accomplish this by granting financial assistance to programs that support inner-city youth and actively foster positive attitudes toward education, professional development, and community service. 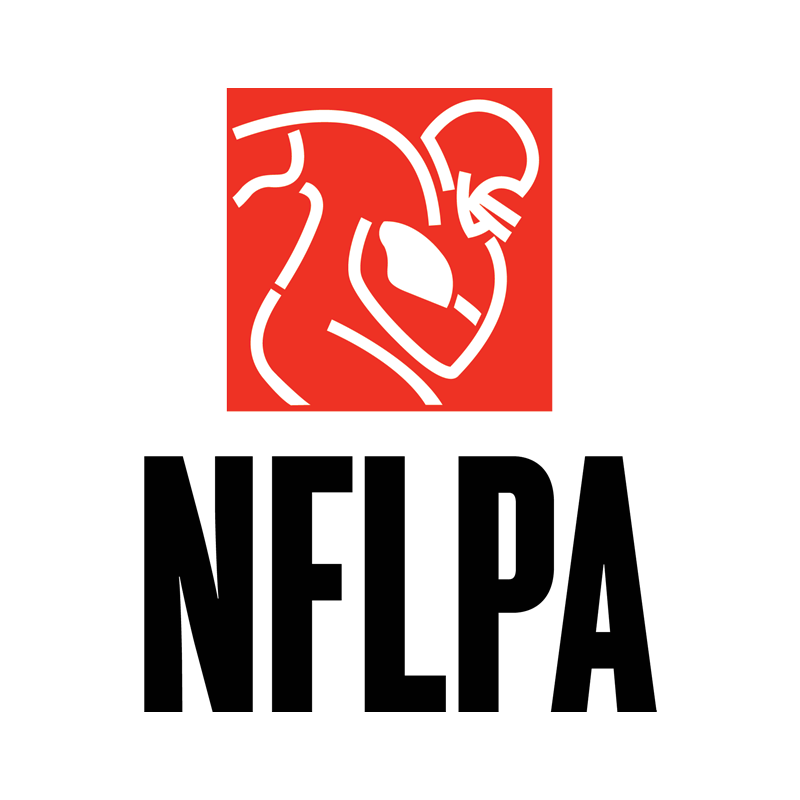 Today, the Deacon Jones Foundation has established a new effort to fulfill its mission and Deacon’s, to serve youth populations who need our support. 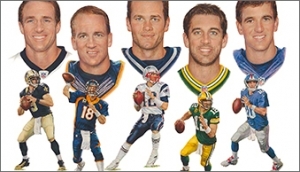 Through unprecedented arrangements with the National Football League and the NFL Players Association, the Deacon Jones Foundation has launched a fine art program featuring limited edition prints, officially licensed by the National Football League and the NFLPA. All proceeds from the sale of these specially licensed works of art will benefit the Deacon Jones Foundation and a newly formed outreach program for inner-city youth interested in developing their artistic talents. 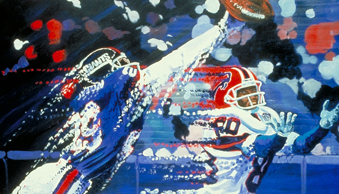 We are fortunate to be working with world-renowned artists as we develop this new philanthropic venture: top American artists Edgar Brown, Robert Hurst, Dave Hobrecht, and Venezuela’s acclaimed surrealist Jota Leal just to name a few..
To learn more about the Deacon Jones Foundation and the officially licensed by the National Football League artwork we represent, please contact us at inquiry@deaconjones.com or by phone at 714-403-4480.